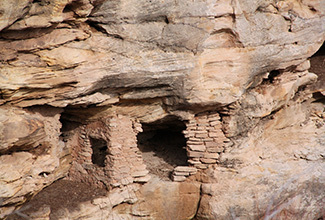 Mini Mesa Verde, Recapture Canyon. Photo courtesy of E&E Publishing, LLC. Let’s explore this idea of government overreach over public lands that has become such a cash cow for Utah politicians. First, it is a ruse to gain political clout, and the constituents who buy it are being duped; but the dividends pay so well that the politicians won’t let it go anytime soon. Second, this Sagebrush crusade is unconstitutional. Utah politicians do not have the facts, the law, or the constitution on their side. They claim that the government has no right to own land. According to the constitution, it does. It is in the Property Clause which judges have stated is “without limit.” That means Congress has unlimited power to own and use public land as they see fit. They claim that under the equal footing doctrine, they should be given the land back. Yet, the equal footing doctrine (and enabling act in the state constitution) means the states would have equal constitutional footing with other states, not equal economic footing – which is what the states are bitterly complaining about: money. They claim the government hasn’t given any land back, but it has and lots of it. Right now Utah has 3.3 million acres of land in trust from the government that they can use for development. In fact, when Grand Staircase Escalante National Monument was designated, the land the federal government gave Utah in exchange was some of the most profitable land (oil, gas, and coal potential) the state owns. So profitable in fact, that Governor Herbert has allocated the first $1 million earned from this land each year to go into a legal fund to sue the government; the very government that gave Utah the land. Does that seem unethical to you or is it just me? Furthermore, the legislative council has stated that what Utah is doing is unconstitutional and has virtually no chance at winning. So while we all may be able to laugh off Cliven Bundy, he represents the prevailing mentality in Utah held by Utah politicians. Why are they doing this? Maybe for money. The State Institutional Trust Lands Administration (SITLA) actually runs like a business and charges market value prices. For example, the going rate for grazing on state land is $16 – $20. If Cliven Bundy was grazing on state land he would pay up to 16 times what he pays on federal lands. SITLA, aside from making money, does exactly what the BLM does. So while politicians are carefully supporting social deviants like Cliven Bundy and Phil Lyman in their rally cry against the government, what are they going to do when Utah citizens cease to recognize their authority? What will they do when regular citizens follow their lead and start breaking laws they don’t like? Will Utah leaders accept responsibility for setting the stage for such lawlessness? 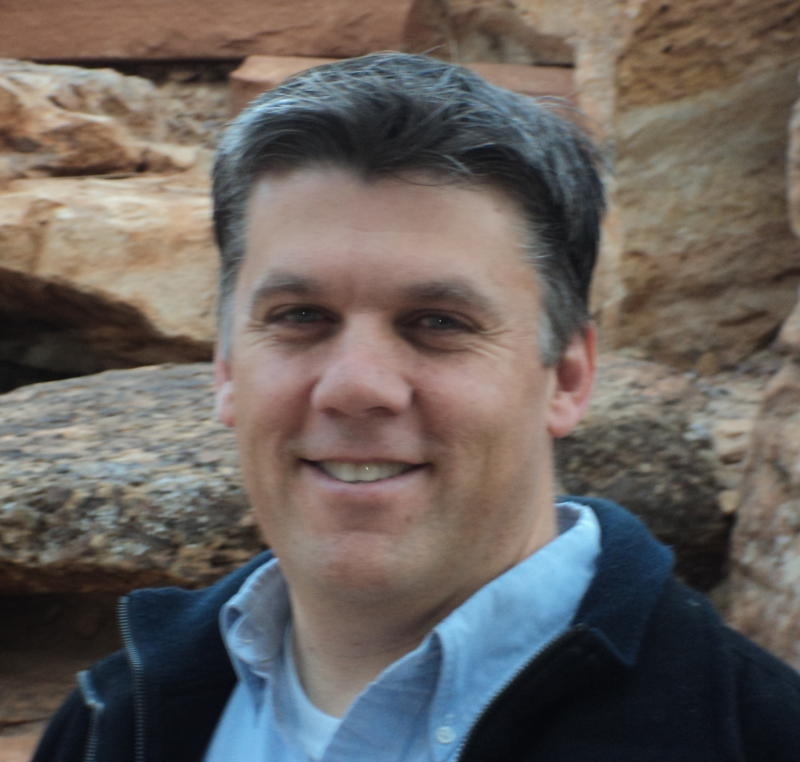 I suppose it depends where you fall politically as we saw with Tim DeChristopher, an environmentalist, that the penalties for upsetting an oil and gas auction are stiff. But why didn’t they rally behind him? The reason is that they don’t want to have to consider environmental science, concerns, or ethics and they sure as hell don’t want to deal with tree hugging environmentalists who think they are above the law. Double standard? You bet, but it’s a mentality steeped in history. When the Federal Land Policy and Management Act (FLPMA) was passed in 1976, along with a host of other environmental laws, it ended federal disposal of land and left all remaining land in federal ownership. Funny enough, the beginning to the end was the Taylor Grazing Act, instituted by Congress at the behest of western ranchers. But what happened in the 1970s is a whole new segment of the population started to have interests in the land too. Suddenly rural people along with local and state politicians had to consider the rights and interests of others. In other words, they had to share, and they didn’t like it. Ranchers and their representatives sought to stifle the effects of the 1970s federal legislation increasing environmental restrictions on and competition for the use of the public lands and are still doing it to this day. That’s what it boils down to. In 1955 the western commentator, Bernard DeVoto, summed it up as “home rule” which means basically that they want federal help without federal regulation. Utah sure doesn’t want to lose its federal protections or funding, but it doesn’t want to be held to any rules or laws either. It’s commonly said as, “I want my cake and I want to eat it too.” If this mentality were played out in an individual, you would find them repugnant. And it is repugnant. What Phil Lyman wants to do is the equivalent of scribbling all over a masterpiece without being held accountable for ruining a priceless piece of art. Like Cliven Bundy, Representative Noel, and a host of other renegades before him, he thinks that his wishes supersede everyone else’s, that his desire to ride an OHV through a canyon closed to OHV use is more important than anything or anyone else. It is an arrogant, elitist, and selfish mentality and it is rampant in this state. But, it’s even worse than that. What this day was meant to commemorate was the ancient burial site grave looting committed by Blanding residents shut down by the federal government in the early 2000s. These people were digging up archeological sites for ancient artifacts that they could sell on the black market. When the federal government came in and busted them, they claimed the government used unnecessary lethal force and infringed on their rights (2). Their rights to break the law apparently. Sound familiar? One need only look to Nevada to find a similar situation and mentality. But it’s not just found in small rural western towns, it’s rampant in Washington County as the biggest government overreach cheerleader, Senator Mike Lee, has let go of his natural resource adviser, Victor Iverson, to come and run on none other than government overreach for county commission. This is who we want handling our lands and working with the BLM? Not just no, but hell no. It is time to call this behavior out for what it is: illegal buffoonery. What’s worse, it puts BLM employees on the front line of local vigilantism. These people should be arrested and charged to the fullest extent of the law. Furthermore, if Utah politicians are going to continue supporting a mentality that does not recognize the federal government, perhaps the government should withhold federal dollars until they do. Utah, it appears, needs the same reality check that Bundy does. Posted on May 5, 2014, in Nature and the Environment and tagged BLM face off with Blanding county commissioner, Cliven Bundy and government overreach, Doug Peacock, Native American cultural sites, phil lyman ATV ride, Recapture canyon and ATV road dispute, Utah land grab, Utah politicians land grab ruse. Bookmark the permalink. 2 Comments. I’ve been in the cattle business from top to bottom. And operate in all western states as a broker, so my understanding of interstate commerce and livestock law is adequate. I agree with your stance on public lands. I was in Nevada on April 5th and 6th with both state and federal authorities. I strongly disagree with Bundy’s positions on all counts. He has done harm to cattlemen as a whole. He and some family and followers have used social media to attack the state and federal governments, as well as individuals I know personally. It’s my position that swift civil and criminal charges need to be aggressively pursued. He has poisoned his children and followers with his cultish and criminal doctrines. Bundy has used the taxpayer, threatened violence, and above all raped the land for his own greed. The facts of history, and the court records of this case are very clear, clean and easy to comprehend.